When deadlines approach, your workgroup needs reliable and efficient office technology to support ample print volumes. 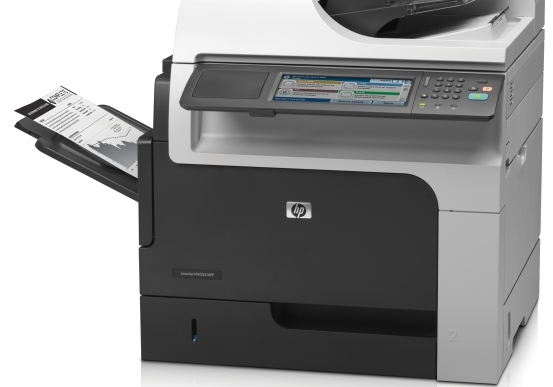 Pacific Office Automation is pleased to offer the innovative HP LaserJet P4015n laser printer as the perfect business solution for the growing work environment. 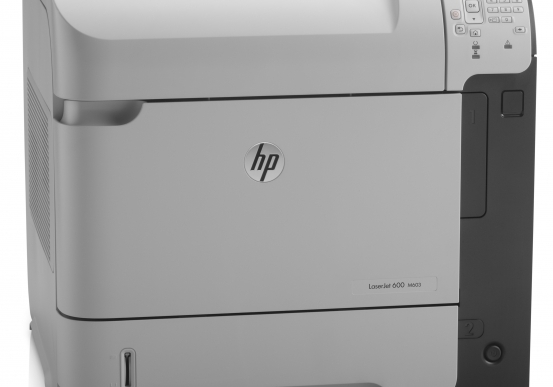 With amazing output speeds of 52 pages per minute, this model excels—providing your office with unrivaled speed, even as you produce large projects like reports and proposals. Unlike its competitors, the LaserJet P4015n actively avoids the inhibition of downtime, keeping your workflow running smoothly all day long. As you enjoy its speed and consistency, be prepared to experience the superior print quality unique to this printer and its advanced toner technology. All features are supported by the P4015n’s impressive 540 MHz processor that keeps print jobs moving through the system at lightening speed—without hiccup. Increasing productivity does not have to mean compromising security, however. Easy-to-use data security features let users protect prints, limit user access, and encrypt information transmitted across the network. An administrator can prevent unauthorized access with device authentication and can control LAN environments with 802.1X. When sharing paperlessly, users can take advantage of gigabit networking and can access third party solutions with hi-speed USB 2.0 connectivity. Overall, this model will continue to impress each and every day as it lowers operation costs, protects sensitive information, and outputs high-quality images and graphics. For improved customization, users can increase performance by expanding memory and storage capacity with a DIMM slot. 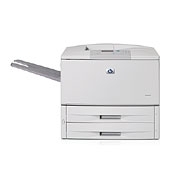 In the end, this model can seamlessly adapt to your black and white printing needs. Adapt to business changes easily thanks to this laser printer's expandable features—increase paper or printer cartridge capacity, easily upgrade memory or add third-party solutions with Hi-Speed USB connectivity.